Willy Wonka Meme is an absolute classic and an emblem of the sarcasm that memes are born to express. Not only it was one of the first images to become a viral meme around 2010, but it is taken from one of the masterpieces of TV musical genre, Willy Wonka and the Chocolate Factory, produced in 1971. 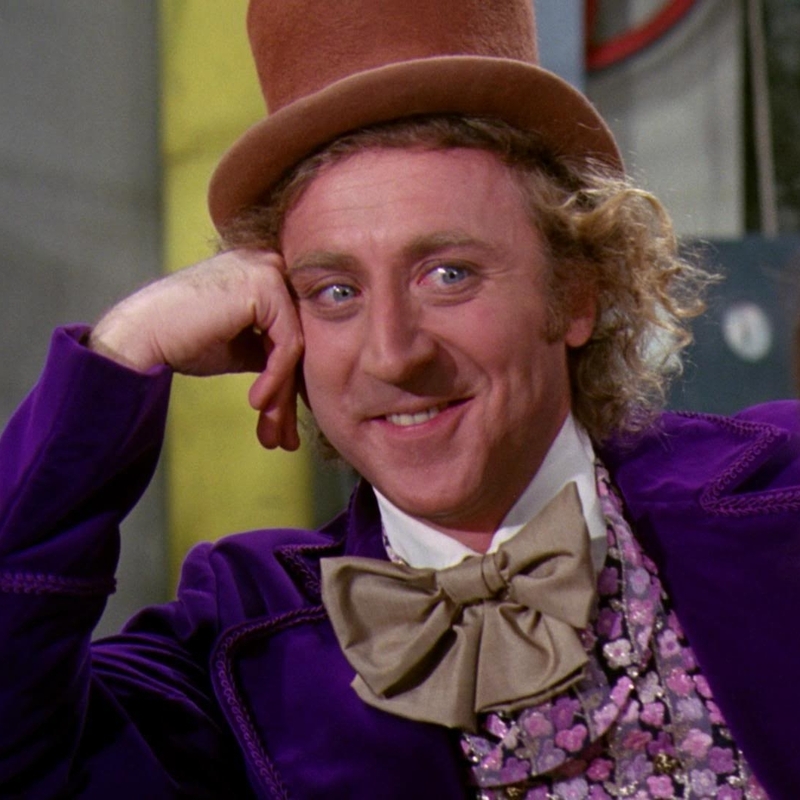 The protagonist of the musical, Willy Wonka (played by Gene Wilder) is the incarnation that subtle sarcasm and weirdness that meme culture seeks. One of his most condescending faces has been captured in this image and it is offered now to the large public by Meme Generator. Make your more sarcastic comment over people and situations and let Willy sublimate it with his skeptic view, half creepy smile and staring eyes. If you want to generate a Willy Wonka meme for free, you are in the right place. In a couple of steps you will have your sarcastic comment framed in the perfect image, so that everybody will see “how interesting” you think they are. Remember that all our images are royalty free, so you will be really able to spread it as much as you want! All you have to do is click on the button “create a meme” and write a text of your choice that will appear on the image. 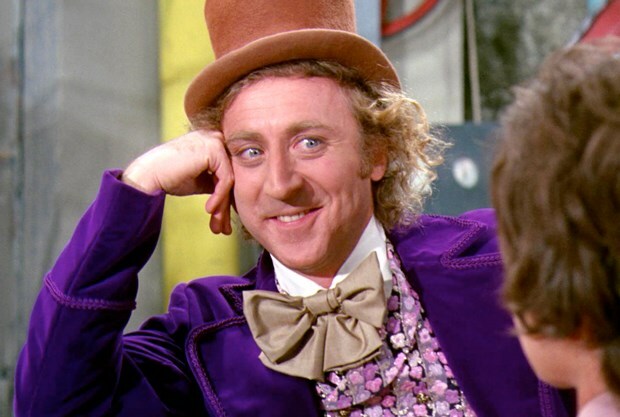 We suggest you to use a rhetorical question on top of the image and your sarcastic remark at the bottom of it: the Willy Wonka condescending effect is granted!